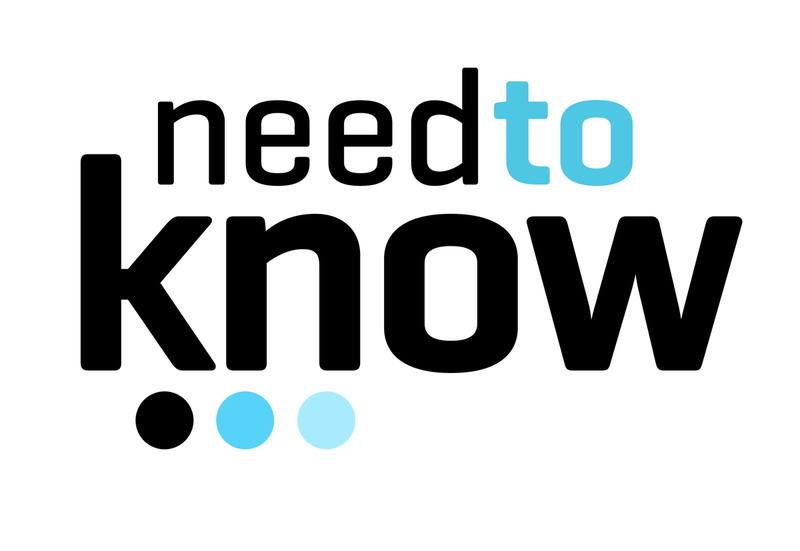 What is a Personal Loan Top Up? 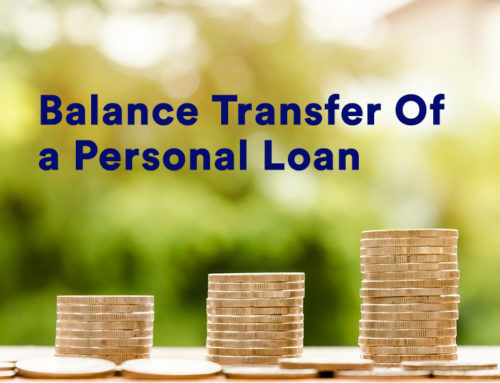 A Personal Loan is available to an applicant when the need for funds arises or to fulfil the aspirations of a good lifestyle for himself & his family. 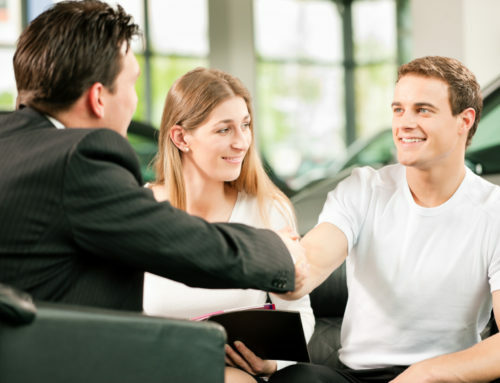 Experiencing the conveniences & feasibility of obtaining funds via a personal Loan of borrowing, the applicant is liable to apply for an additional amount of personal loan when required. Applying to the same Bank with which a Personal loan already exists gives an additional sense of comfort to the loan applicant. The applicant can apply for an additional loan amount to the Bank as a Top up the existing loan amount or as a Parallel loan. 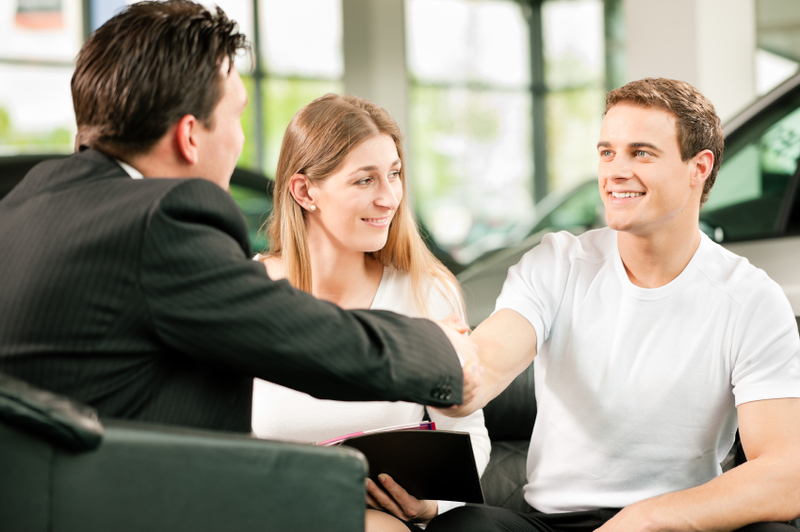 A Personal Loan Top Up is simply an addition to the existing Loan Amount. When does an applicant usually apply for a Top Up? A Personal loan holder needing additional funds can ask for an extra amount to be added to the existing Personal Loan amount. General circumstances under which an applicant applies for a Top Up include the following. Having been granted a personal loan the applicant can comfortably meet his obligations or use the money for his personal needs. While applying for a personal loan it is advisable that the applicant calculate the amount of funds required & applies for the Loan amount accordingly. 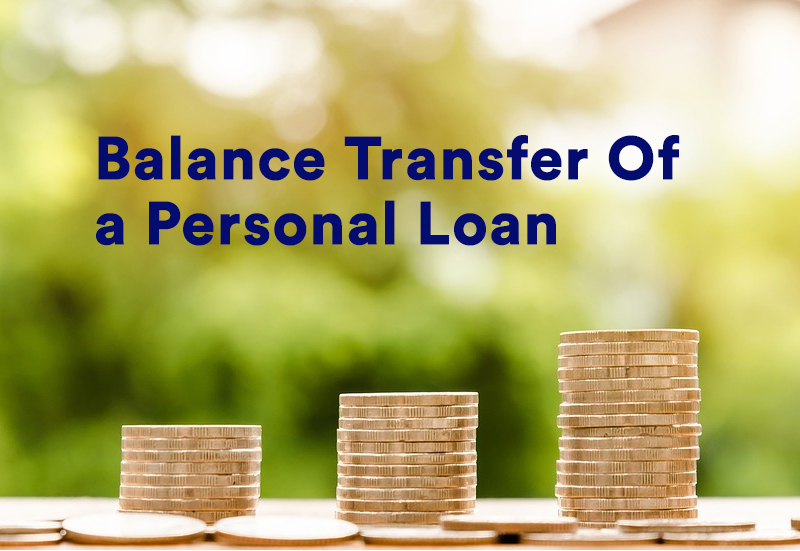 If there is a shortfall or additional funds are required the applicant can apply for additional amount as a personal loan top to the existing personal Loan. Condition to be met is that the applicant should be eligible for the ‘Top Up’. If the Loan seeker has an existing personal Loan he can look to taking funds as a Top Up to the Personal Loan if any medical or other emergency arise; a request for a personal loan Top Up is liable to be processed quicker than a regular personal loan so it is a good idea to apply & expedite the disbursal of funds. Too many enquiries showing in the CIBIL by various Banks if the applicant has applied to multiple Banks, the Loan amount sanctioned may be conservative. The eligibility of the applicant as per the monthly net income & other eligibility criteria is not sufficient for the loan amount required. The applicant is a first time loan seeker without any previous credit history, the Bank may be apprehensive in giving him the loan amount applied for. The applicant is given a chance to show a good repayment record for a few months & apply for a Top up there after.